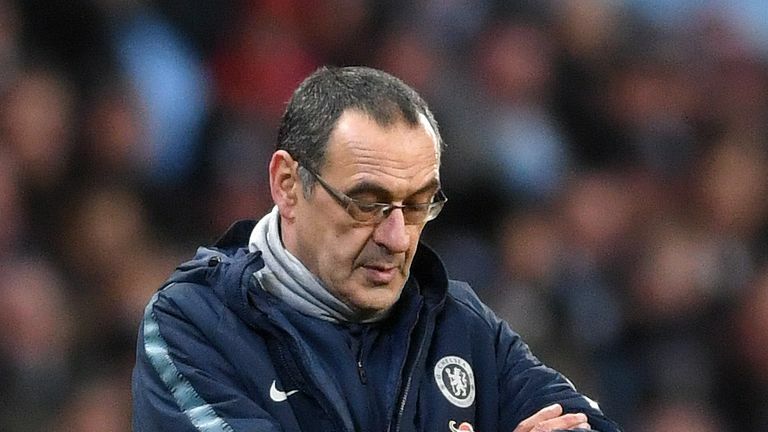 Maurizio Sarri told Sky in Italy he does not know what his future holds but insists he would be happy to hear from Chelsea owner Roman Abramovich. Maurizio Sarri admitted he never hears from Chelsea owner Roman Abramovich and insisted all questions regarding his future should be directed at the club. 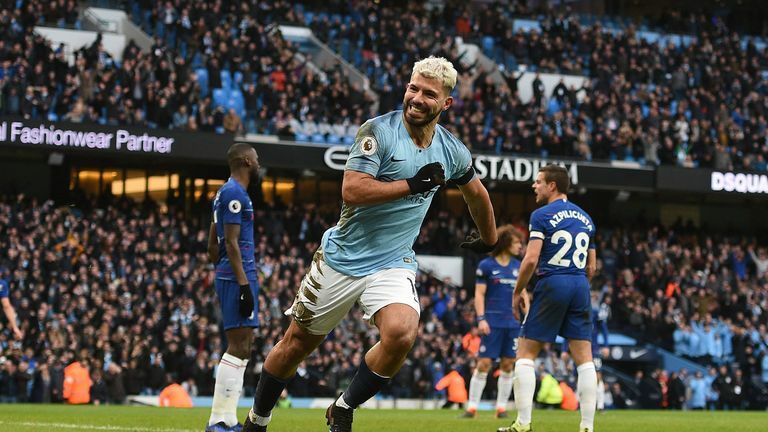 Chelsea lost 6-0 to Manchester City at the Etihad to put their hopes of finishing in the top four in serious doubt and when asked if he was expecting a call from Abramovich, Sarri said he was unsure whether the Russian would be in contact. "If the president calls, I'll be happy, seeing as I never hear from him," he told Sky in Italy. "To be honest, I don't know what to expect." Chelsea have lost their last three away Premier League games, conceding 12 goals and scoring none. 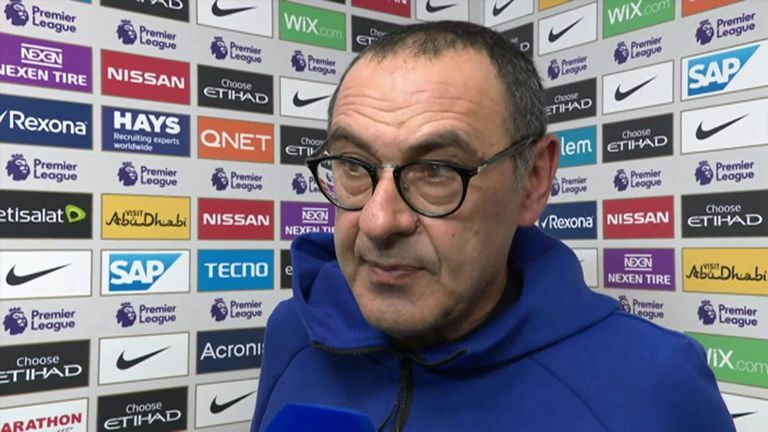 In his earlier post-match press conference, Sarri admitted his job was on the line but told reporters any questions about his future should be aimed at the Chelsea board. "I don't know [about my future], you have to ask the club," he said. "I am worried about my team, the performance, but my job is always at risk. So I am not worried [about that], you have to ask the club." Chelsea are now a point behind fourth-placed Manchester United after their heaviest defeat in any competition since 1991, and Sarri suggested the City loss will be difficult to overcome. "We'll need to find the explanation for all this over the next few hours," he added. "My sensations before kick-off were good, as they were during the week. We conceded a stupid goal in the opening minutes that affected us for the whole game. "Manchester City play fantastic football and I saw an extraordinary team. We had a total blackout. "Matches like this can leave a mark. It won't be easy to get back on our feet after this. Football is also made of heavy defeats. "At half-time, I told the lads that if we were able to react, we'd come back stronger than ever."